Every year for the last 6.8 decades, a massive fleet of yachts have made their way from Sydney to Hobart in one of the greatest ocean races in existence. Known as the Rolex Sydney Hobart Yacht Race, no other ocean race attracts more attention especially from media. So, off we go! 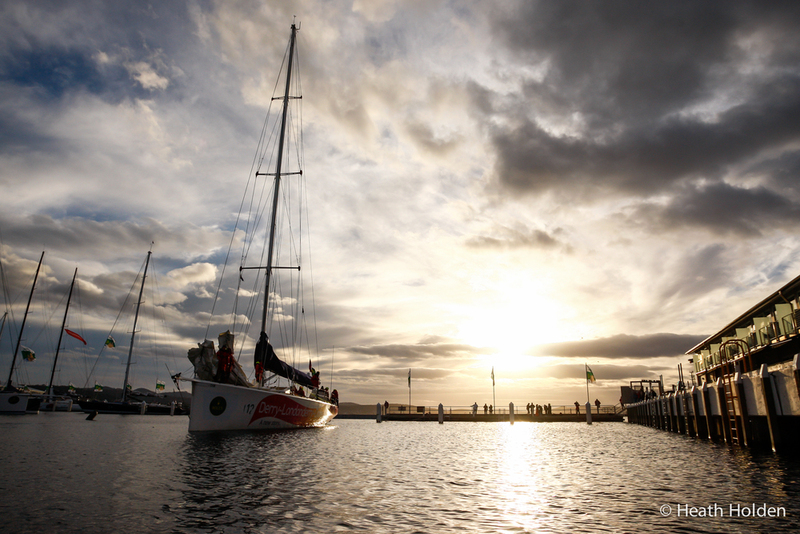 I've photographed the finish of the Sydney to Hobart twice now for AAP (Australian Associated Press). Typically we head out on double decker media boats (it was around 4:30pm) from Constitution Dock onto the Derwent River to meet the yachts coming around the bend from the Tasman Sea and through Storm Bay. The time of day has been on our side both times, I'm not too sure what would happen if it was during darkness. Alien Bees maybe? Once the winning yacht is in sight it's time to think of the angles you need, what side of the boat and where the crew are. All this depends on the time of day, wind direction and the other 430 boats hovering about. The media boat captains knowledge helps here a lot, squeezing though the gaps to get close on the best side. After shooting a stupid number of wide, long, horizontal and vertical options from different angles, high, low and so on… It's time to head back to the land and bully a place to shoot the winning boat and crew entering constitution dock. The two styles are quite different, out on the water you have freedom of options but at the dock you are very limited. The crew get surrounded by a huge number of other photographers and news crews so you need to squeeze/push/punch your way in and shoot what you can overhead or underneath…Once this is done then it's off to the room to edit and file through to the wire for turbo delivery to media worldwide. Initially the first arrival was expected about 2:30am, after waiting up all night it ended up being about 5:30am. With virtually no sleep I rode to the dock from my hotel with camera bags hanging off me, I was presented with some amazing conditions which made it all worthwhile. 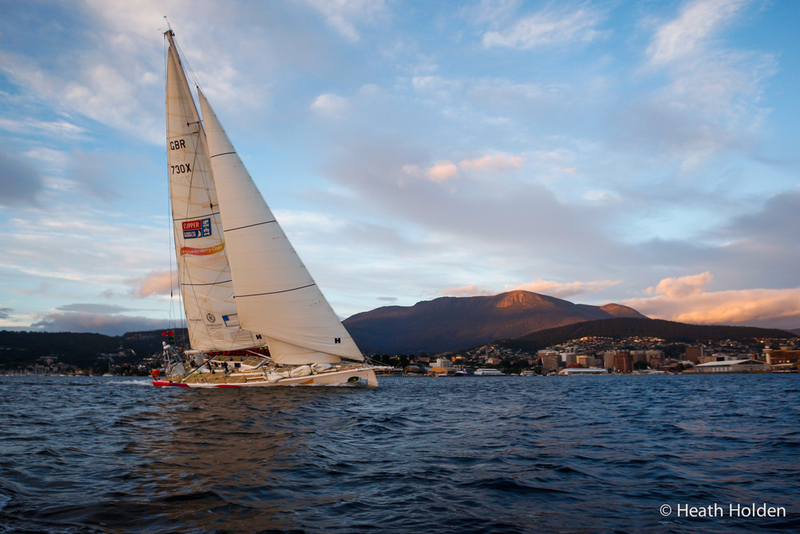 A week later I left Hobart after shooting the re-launch when all 12 boats headed to Brisbane. I look forward to shooting the racing again this year. Enjoy the shots, feel free to share. Thanks!